Your pet's health is our main concern. Our clinics are equipped to perform most surgical procedures, from routine spay and neuters to more advanced orthopedic and soft tissue surgeries. We also provide patient monitoring during these surgeries such as ECG, pulse oximetry, and respiratory management. Animals feel pain just as we do. The management of pain has become an important part of veterinary medicine. 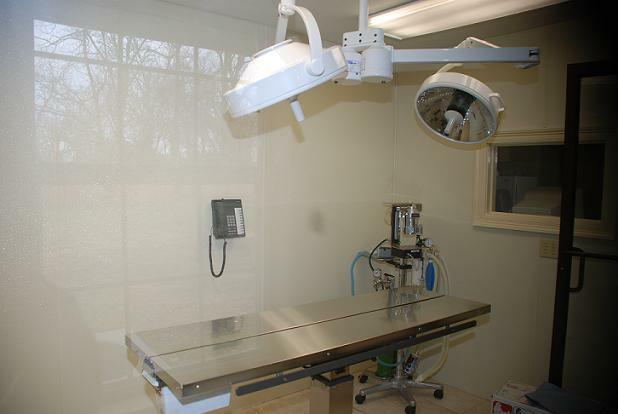 The doctors and staff at Animal Medical Center 28W want to make sure that your pet(s) are free from any discomfort or pain during treatment, after a surgery, trauma, or major illness. 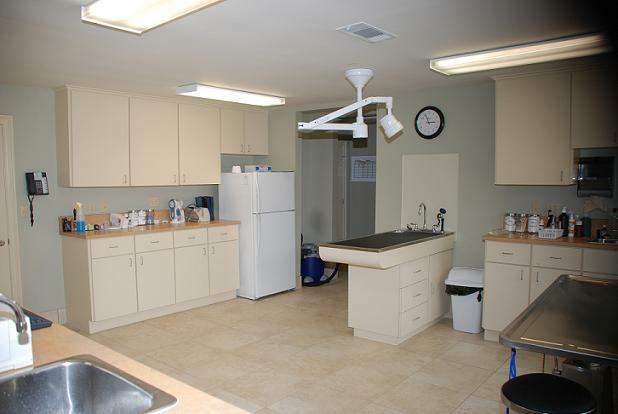 Animal Medical Center 28W has the capability to perform endoscopic exams. Endoscopy is a non-invasive way of evaluating the gastrointestinal tract for disease or obstruction. This diagnostic tool provides the veterinarians with valuable information needed to properly diagnose and treat your pet. Planning to go out of town? All of our locations have boarding services available for your large and small pets, with a separate cat boarding facility. 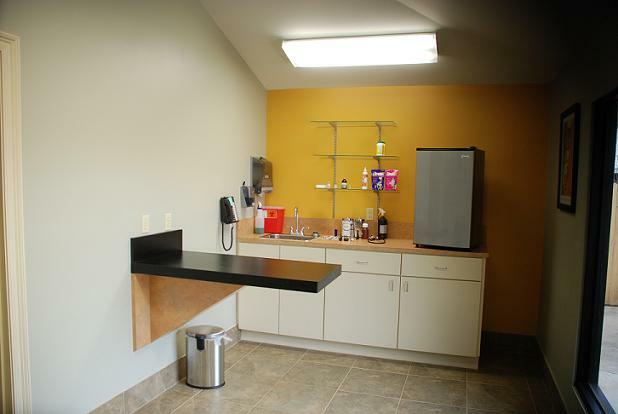 Our air-conditioned kennels are located indoors, safe from the extreme temperatures. Your pet(s) are also exercised several times daily in our designated exercise areas.